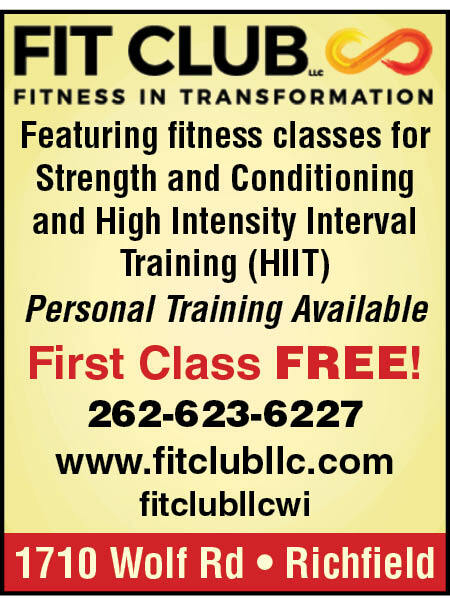 At FIT Club, we are not training world class athletes. We are helping everyday people make small changes on a day-to-day basis to improve the overall quality of their life. Transformation is the act of changing in form or shape or appearance. We think of fitness as a long-term journey of transformation. What your body needs at 20 years old versus 50 years old is completely different. We also believe that the best way to accomplish this is through living an overall healthy lifestyle. There are no quick answers and replacing food with supplements will not get the average everyday person where they need to be. We will not push any products to “help” you meet your goals, but we can consult with you on products you may inquire about and can put you in touch with registered dietitian nutritionists to help you make good decisions.